Catawiki stands today as one of the world's fastest growing auction houses and technological companies. The Holland-based firm has a 550-strong staff representing most parts of the world with the ambition to become a world leader for online auctions. 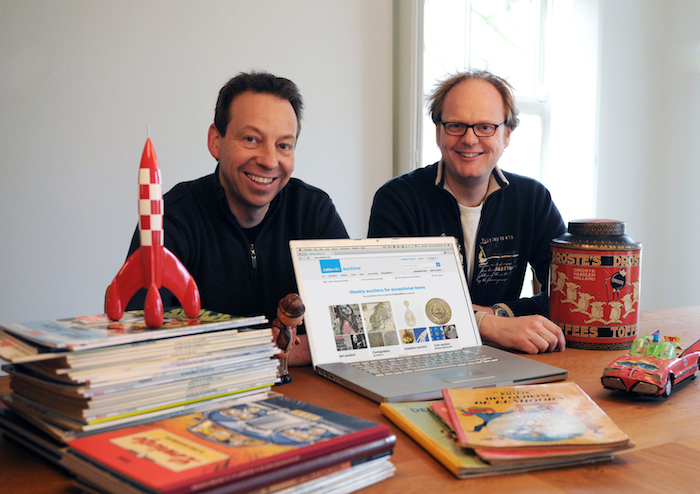 It all began when one of the founders, René Schoenmakers, was searching for rare comic books for his collection. After spending hours trawling online to find the right piece, he saw a need for a website that specialized in selling collectable comics with a little more character than the norm, which collectors could buy no matter where they were in the world. 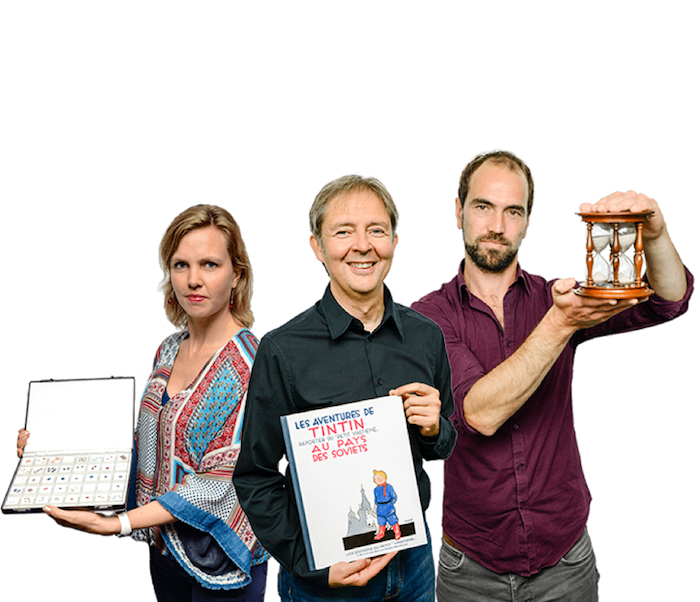 He discussed the idea with friend Marco Jansen and in 2008, they decided to build an online platform where collectors could interact with each other and make special items available to a wider audience. Three years later, they expanded to include auctions for collectables, and today they sell thousands of items every day to millions of auction visitors worldwide, with 3 million lots sold since Catawiki was launched. Today, Catawiki is ranked among the 500 fastest growing companies according to Deloitte's EMEA ranking, and now, with approximately $100 million in venture capital, profits have grown by 45 000% in four years, according to Techcrunch. 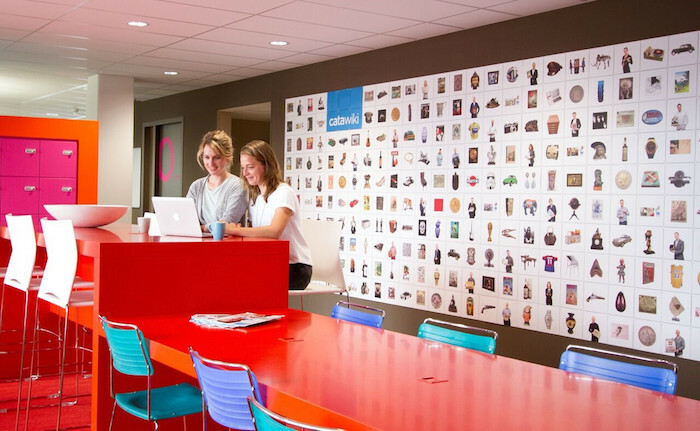 Catawiki's model is simple: the mission is to make special items available to a wider audience. This is done by taking "traditional" online auctions one step further. Catawiki simplifies sellers' opportunities for selling to a global market by performing entire, and not just part of, the online auction process. Unlike most other online auction houses, the items need only be submitted digitally in the form of images and descriptions that are then judged and cataloged by one of the auction house's two hundred experts. This means that the items are auctioned while still in your living room, and there is therefore no need to move it physically before you get a winning bid. Catawiki then offers a secure payment process where the seller sends the item only after Catawiki has received the payment and then does not pay until the buyer has received the shipment. As a seller, you pay 12.5% ​​in commission and as a buyer you pay 9%. Register here to become sell with Catawiki's. The entire auction process takes place online, from valuation to sale. Register here to become a customer and start bidding at any of Catawiki's auctions. 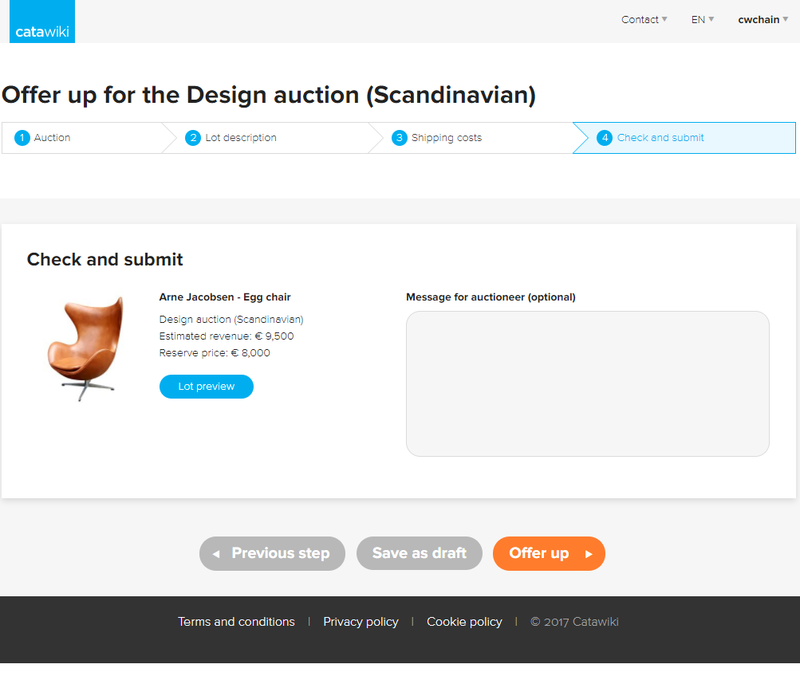 ''With its innovative and inclusive auction model, Catawiki has received an incredible reception in European markets since its launch 6 years ago. We are now continuing to succeed in simplifying and developing trade in special items in the Nordic region, for both buyers and sellers," says Claes Hain, Country Manager Nordic. In one of Catawiki's online auctions, a unique Tintin series album was sold for a final bid of $80 900. 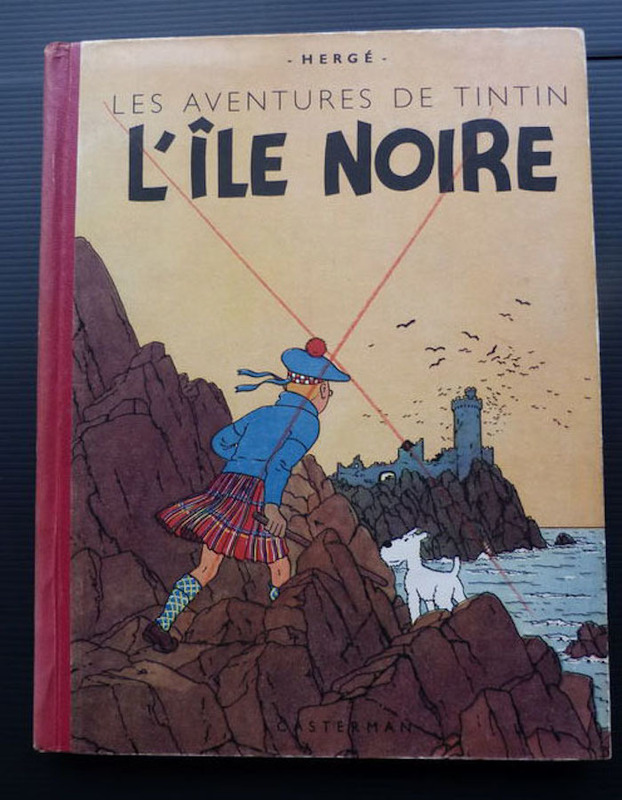 The 1943 album is known as an "alternative edition" of the Tintin comedy "L'ile Noire" (The Black Island). There are only three famous examples of this piece in the world, making the album extremely desirable - hence the incredible hammer price. In 1943, the illustrator Hergé (1907-1983) made a private print of around ten albums that he personally sent to morning newspapers to be published. 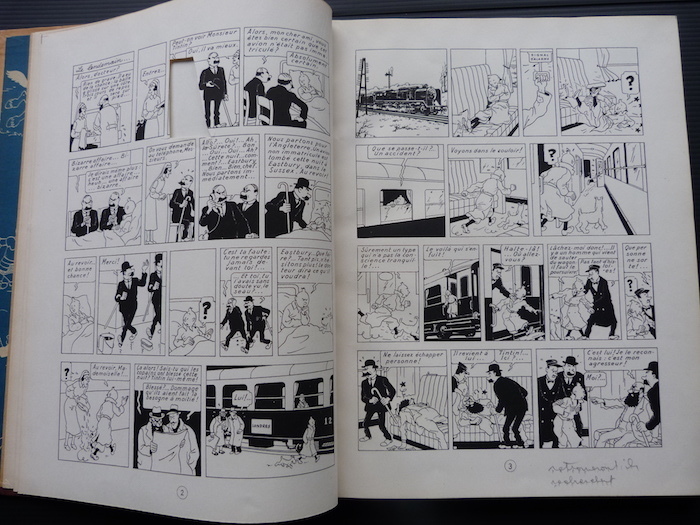 However, this particular copy was never sent, but remained with Hergé in his studio. 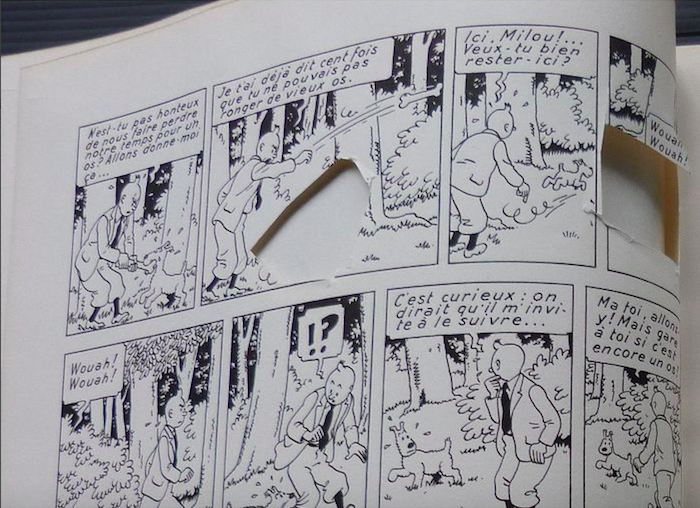 What is especially special about this piece is that Hergé cut out 31 images from the album. Despite excitement from bidders across Europe, bidding ended just below the estimate. ''The album is so unique that it is extremely difficult to give it an exact value. But $80 900 is a fantastic winning bid, we are very pleased with,'' says Patrick Vranken, a comic expert at Catawiki. 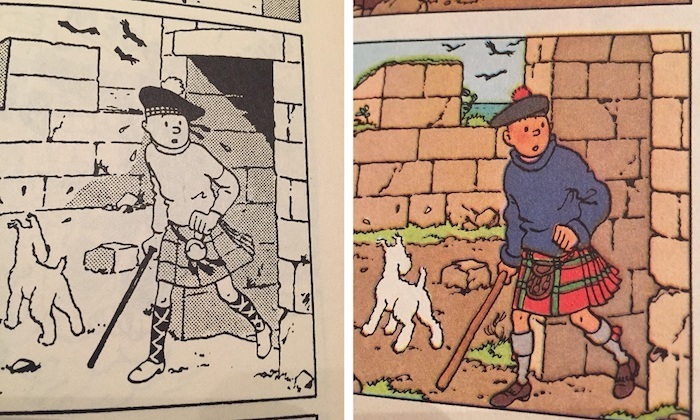 The series album attracted great interest throughout the world as the cut-out images seemed to have disappeared until an attentive Dutch Tintin expert recalled a copy of the cut-out pictures in the Tintin publisher Casterman's archive. Intrigued as to why the piece looked so different, he took photos of this and compared to find these clippings were missing the pictures from the current series book. One question remains: will the serial album and the cut-out images ever be reunited? All of you who have ever sworn when you've trampled on one of your children's Lego bits, read about a spectacular piece of Lego that was sold at Catawiki here. Search 30 000 Catawiki lots on Barnebys.